The shift from a solitary life to sociality occurred several times in many independent taxa and constitutes one major evolutionary transition. 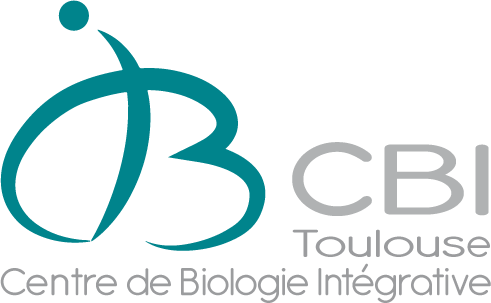 One challenging issue concerns the identification of the fundamental mechanisms promoting the emergence of cooperation among individuals and driving the formation of perennial societies. Spiders offer a wide range of appropriate biological models to address this question. While a solitary lifestyle characterises the vast majority of species at adulthood, all spider species undergo a transient gregarious phase during the early stages of development before dispersal. 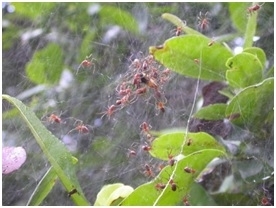 In spiders, the first stage towards the formation of perennial societies requires the suppression of the dispersal phase and the maintenance of interattraction among juveniles. In solitary spiders, food availability strongly constrains the nature of social interactions in juveniles and the duration of tolerance. In contrast, nutritional status does not substantially impact social interactions in social spiders. We develop a comparative approach between solitary and social species to examine the influence of food availability on the interplay between communication processes and the nutritional state on social interactions. Our main goal is to identify which mechanisms may have been involved in the transition to permanent sociality in spiders.